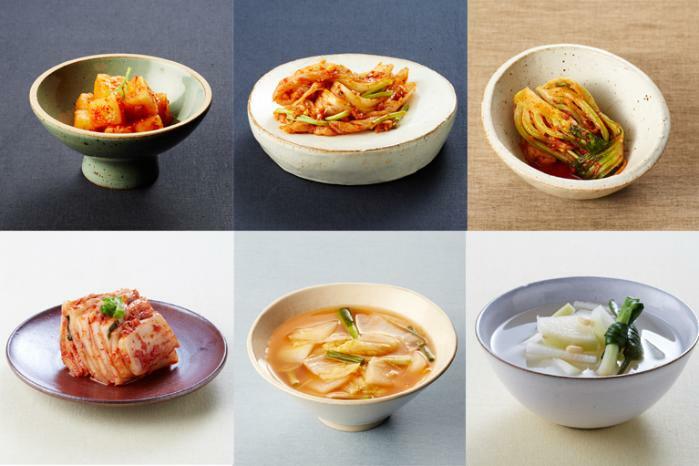 (UPDATED Apr 2019) – There is a common Korean saying that “if you have kimchi and rice, you have a meal.” Just like bread and butter in the western culture, kimchi and rice play a vital role in the Korean diet and has done so for many centuries as far back as 2,500 to 3,000 years ago. For those who are not familiar with it, the word “Kimchi” is used to describe the side dishes that come with every Korean meal. They contain foods (often vegetables) preserved in salt or soy sauce that were stored (buried underground in a jar) for a period of time, and have gone through the fermentation process. 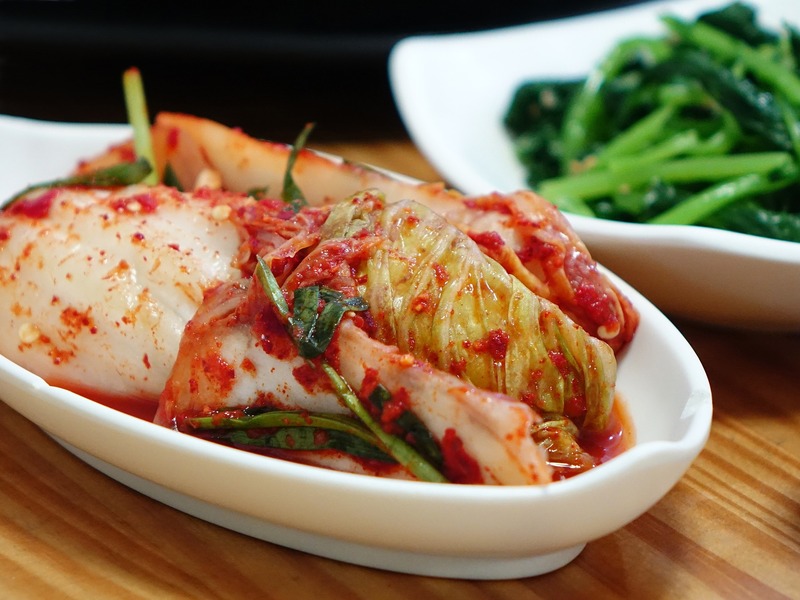 Over time, kimchi has slowly evolved into its current form with the inclusion of additional ingredients like garlic, chili pepper, and salted seafood. It is not known of when exactly the word “Kimchi” was invented; the related terms were used initially around the 16th century. Before Buddhism was introduced to Korea in the 4th century, many Koreans were still fond of eating meats as their major diet. However, with the spread of Buddhism (emphasizes on absolutely no killing, not even an ant! ), killing lives and eating meats were strictly forbidden and hence Korea turned into a nearly vegetarian nation. While vegetables could not be kept for a long time, preserving them with salt prolonged their storage life especially during winter. It was also essential for Koreans to have salty food in their diet to aid the digestion of carbohydrates because a typical Korean diet consists mainly of carbohydrates (around 70%), mostly from rice, a staple of their diet like most of the agricultural societies in Asia. In the Joseon Dynasty (1392-1910), the government had adopted Confucianism (it is not a religion but rather a teaching) and hence the rejection of Buddhism (in the days where the people still followed what the government told them to do!). The general population no longer followed the restriction of not eating meats, although meats were still scarce and considered to be an upper-class food. Confucianism had a significant impact to the Korean culture as its core focuses on Humanism; the spiritual concern is this world and the family, and not the gods nor the afterlife. As such, the traditional rituals and ancestral memorial ceremonies were carefully observed. Food was an important part of these ceremonies; the culinary culture had started to blossom as people developed their own specialty food depending on the occasions, regions, and social standings; including the making of kimchi. Kimchi, in the form we know today was not developed until the early 17th century. As a result of the war between Korea and Japan (1592-1598), pepper was introduced to Korea where it was called “Japanese Mustard”. Due to the booming of agricultural technology in the mid-Joseon Dynasty and the food shortages caused by natural disasters like flood and drought, it led to the inclusion of pepper to kimchi to improve the food preservation technique. The addition was revolutionary as it allowed a decrease in the amount of salt used and hence allowed the food to develop into more complex flavours. Unlike the original Japanese pepper, the ones grown on the Korean Peninsula were uniquely sweet and hot which contributed to the particular taste that is very distinguishable in the traditional Korean cuisine. Depending on the occasions or ceremonies and also on the available ingredients at the time, there is no single way of preparing kimchi. It greatly varies between regions, social backgrounds, rituals or festivals. Every family has its own version of the basic recipe with different ingredients, and it develops over time. Each family takes great pride in their way of preparing kimchi. 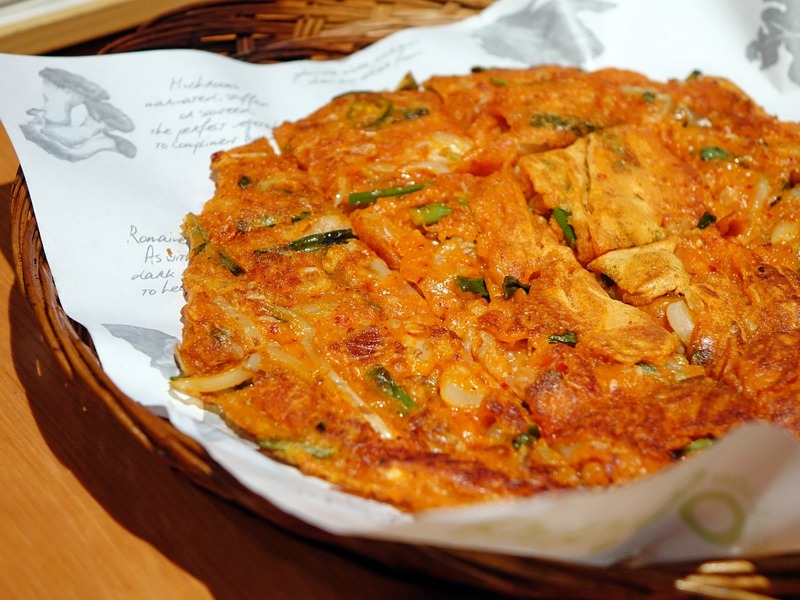 For example, it is a very common tradition that the mother of the soon-to-be married daughter impresses the bridegroom with delicious food in which kimchi plays a significant part (just like most of the Asian societies, males play a dominant role in a relationship). The purpose is to show that their family has top-notch family cooking and that the bride would have received all the secret recipes from her mother on how to make the delicious kimchi. Women are the centre of the Korean kitchen. Sourcing and preparing the ingredients as well as cooking and serving meals to the families and their guests are the sole responsibilities of the housewives in the old days. With the rooted Confucian teachings, women had an important place by bringing the family together at mealtime and serve the meal with their signature kimchi dishes. Kimchi has long been recognized for its health benefits. For thousands of years, Koreans maintain their habits of eating kimchi at each Korean meal (and that includes breakfast!) with rice; it provides them with all nutrients (and little fats) needed, except for the carbohydrates, which they can obtain from rice. While there was no scientific way of proving the health benefits of kimchi in ancient times, people realized the dietary fiber in kimchi helped them with digestion. In today’s modern form, with the addition of foreign ingredients like garlic, red pepper and Chinese cabbage, scientists are increasingly interested in researching the impact of the properties of these ingredients in kimchi on health. In Korea, universities set up institutes of food science or nutrients to conduct researches on the various functional properties of kimchi and how they impact health-related topics like anti-aging, immune stimulation, anti-tumor and weight control. The significant beneficial effects of kimchi come from the fermentation and the lactic acid bacteria produced during the fermentation process. Hence these benefits are so unique to kimchi especially when compared to foods in other cultures that share the same ingredients but derive different health effects. However, as a result of the economic changes in recent years, Korea (predominantly South Korea) is internationalizing rapidly and this causes a shift to the consumption of western food that generally has much higher fat content. Traditional Korean diet is generally low-fat and high-vegetable as kimchi accounts for over 40% of vegetable intake of Koreans in the last century; whereas a westernized diet consists of greater animal foods and fat intake. Nutrition specialists emphasize to the public the benefits of the traditional Korean diet versus the so-called “dangerous” westernized diet. While Koreans understand the benefits of the traditional diet with kimchi, people around the world also start to recognize kimchi as an ideal health food. With the rapid economic growth and unique pop culture of South Korea, Korean products gain tremendous popularity amongst other international brands and hence the country and also the cultures receive worldwide attention. Nowadays, consumers are more health conscious and often concern about food nutrients. Kimchi, in line with the various research findings about the health benefits of fermented foods, is slowly finding its way to an international audience. For example, kimchi was rated amongst the world’s top-five healthiest foods by the U.S magazine “Health” in 2006 serving as a firm recognition from the international market. 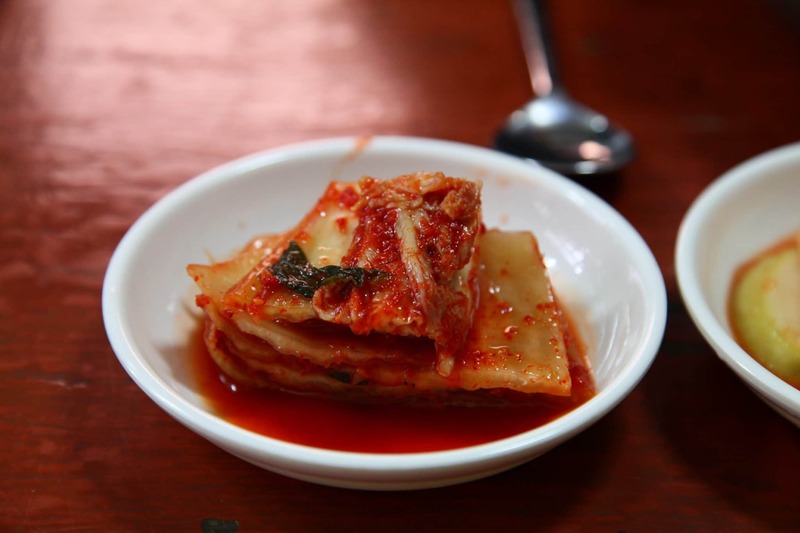 There is no doubt that the health benefits attract people from other countries to take an interest in kimchi, although its pungent nature and the fact that it is so foreign, spicy and at times, stinky, may still prevent other cultures from trying it, let alone granting it a place in the regular kitchen. Hence the Korean government is launching campaigns to systematise and regulate recipes, spice levels and quality standards in order to help foreigners understand kimchi, and attempt to make it appeal to a wider audience. 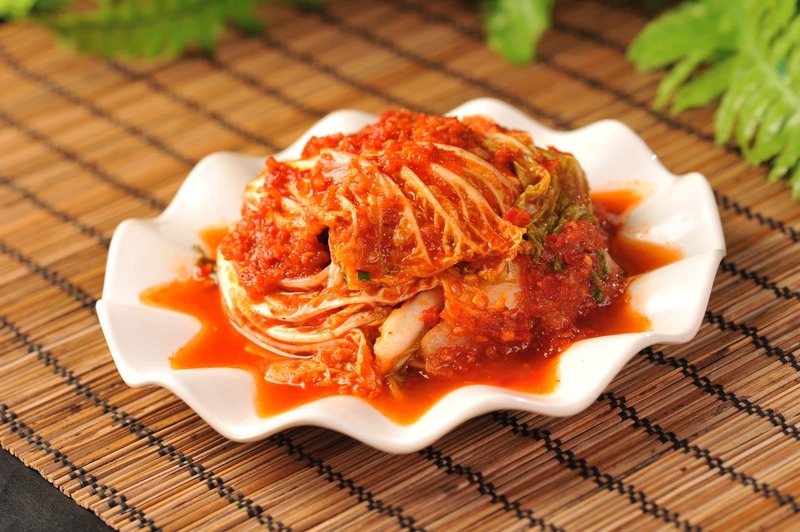 Kimchi is the icon of Korea, and the Koreans take great pride in this culinary culture. It goes beyond the food in their day-to-day lives; it has become the national identity and Korea goes great lengths to protect its authenticity. In 1996, Korea and Japan broke into the “Kimchi Dispute” because Japan proposed designating “Kimuchi” (a Japanese version of kimchi) as an official Atlanta Olympic food. 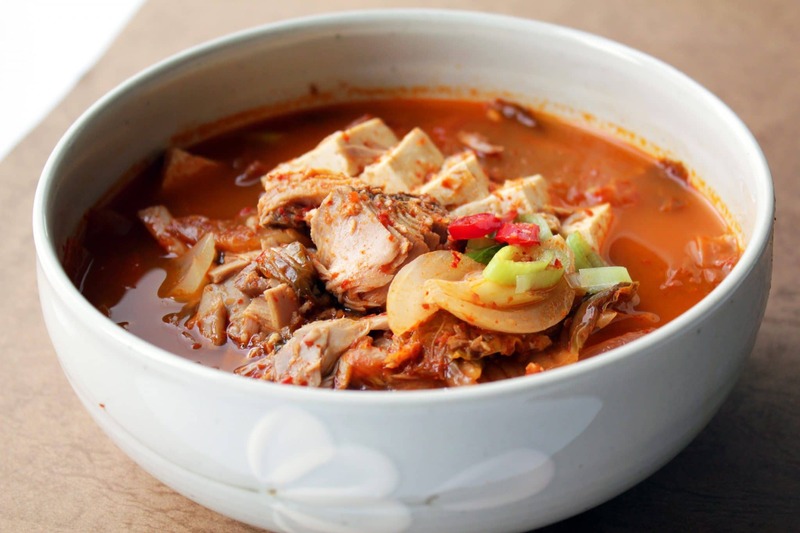 Kimuchi does not undergo the fermentation process and is also less spicy and garlicky in nature, however it does have a lot of similarities with kimchi. The situation put the trade relation between Korea and Japan under distress; it also triggered Korea to file a case with Codex Alimentarius, an organization associated with the World Health Organization, to establish an international standard for kimchi. In today’s modern life, people are busy and not many have the luxury to spend time making the traditional kimchi, which is cumbersome and also requires enduring the long wait of the fermentation process. Household appliance manufacturers brought out dedicated kimchi refrigerators that make people’s life a little easier when making and storing kimchi. However, many Koreans are now relying on the ready-made kimchi that is widely available on the peninsula and outside of Korea. Not all off-the-shelf kimchi is made in Korea; in fact, China is a major supplier of kimchi to Korea and as much as 60% of the restaurants in Seoul use kimchi from China because of its competitive pricing. China-manufactured kimchi maintains a place in the market despite the hygiene concern raised after the incident. The economic advantage China has is by employing cheap laborers, sourcing cheap ingredients (the most popular ingredient for kimchi is Chinese cabbage) and having much lower operational costs. With the strong trading partnership between these two countries, and even though most Koreans claim the China-manufactured kimchi does not taste as good as the Korean one, it is inevitable that they will continue to purchase and consume these products because of the cheaper price and great accessibility. Kimchi has come a long way. It started as merely a need of sustaining food when fresh ingredients were not available, to the current form of being a national identity and an iconic existence for Korea. It is a food that every Korean consumes on a day-to-day basis, and a staple diet just as important as rice. It is so unique as a culture but so diverse at the same time that there are so many different varieties of kimchi and hundreds of recipes available. While Koreans had enjoyed this traditional food over centuries, it seems to lose its authenticity in the modern days as it is now turned into factory-made products. With the rise of working families and urban living, people no longer have the time nor the space to prepare kimchi at home. Moreover, the advancing technologies of vegetables production also reduce the need of preserving vegetables in winter times. It is questionable whether the new generations still know how to make kimchi themselves any more. As a nation that is eager to advance its economy but at the same time takes great pride in its traditions, how do they find the right balance to move ahead to the future? One thing is for certain: kimchi is here to stay and will be enjoyed by Koreans for generations to come. Kim, S.H. (2010). “Kimchi: Traditional Korean Food”. Ewha Womans University Press. Chon, D. (2002). “Korean Cuisine and Food Culture“. Food Culture No.4 2002. Kikkoman Institute for International Food Culture. Koehler, R. (2010). “Traditional Food: A Taste of Korean Life“, The Korea Foundation. Ha, W. (2009). “The Japanese Invasion of Korea in the 15-92-1598 Period and the Exchange of Culture and Civilisation Between the Two Countries“, The Foreseen and the Unforeseen in Historial Relations between Korean and Japan. The Northeast Asian History Foundation. pp. 226-235. Jo, J.S. (2008). ” Background and Development of Korean Kimchi”. Koreana Winter 2008, Vol. 22 Issue 4. Song Y.O. (2004) “The functional properties of kimchi for the health benefits“. J. Food Sci. Nutr. 9. pp. 27–33. Lee, M.J. et al. (2002). ” The unique aspects of the nutrition transition in South Korea: the retention of healthful elements in their traditional diet”. Research Institute of Food and Nutritional Sciences, Yonsei University, Seoul, South Korea. Public Health Nutrition: 5(1A). pp. 197–203. Nam, S.W. (2008). ” Background and Development of Korean Kimchi”. Koreana Winter 2008, Vol. 22 Issue 4. Kim C.H. (2013). “From Kimchi to Infinity: The spicy fermented cabbage prepares for its moment in the spotlight.” Online Hyphen Magazine. Web. January 2013. Issue 25. Cwiertka, K. (2012). “Cuisine, Colonialism and Cold War: Food in Twentieth-Century Korea”. Reaktion Books. ￼CODEX STAN 223 (2001). “Codex Standard for Kimchi“. Codex Alimentarius. Tsai, Ting-I. (2005). “Korea swallows its pride in Chinese kimchi war” Online Asia Times. Web. 10 November 2010. 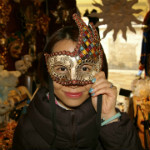 "Christine Law, loves to eat, take pictures and travel; in that order. Originally from Hong Kong, she moved to Sydney, married a European and is now working in Singapore. Christine started her career in IT, then realised a computer is never as interesting as food so she decided to follow her passion. She lives to explore the culinary interests of different cultures and is currently studying the Le Cordon Bleu Master of Gastronomic Tourism."